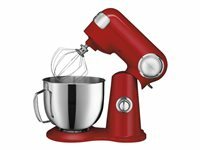 This is the mixer that does it all! 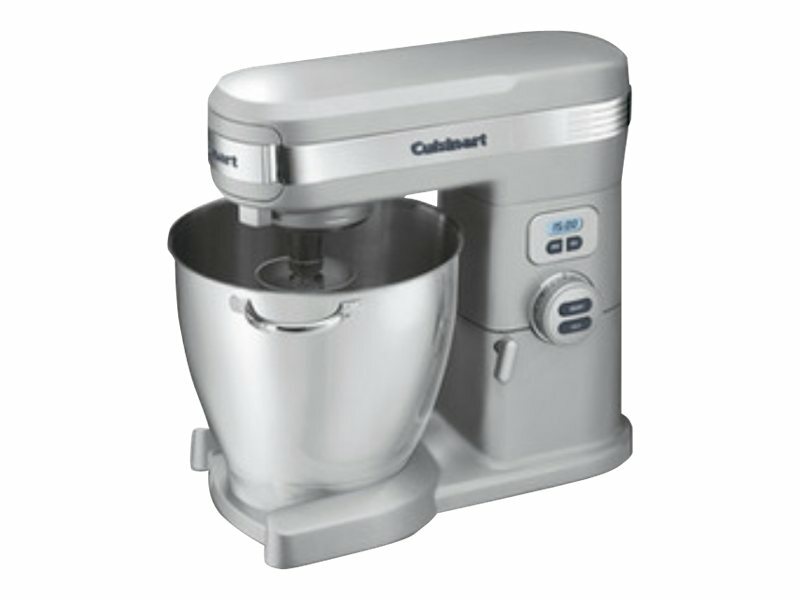 Your extra-large Cuisinart 7 Quart Stand Mixer has the power, capacity and precision to handle any job your recipes require. 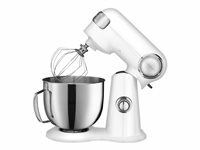 With three accessories, you can mix, whip or even knead dough. 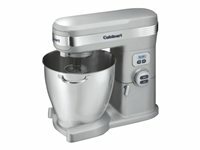 With 12 speeds, you'll always do it just right. And with the auto shutoff Countdown Timer you'll always do it for just the right amount of time! Results will be perfect. 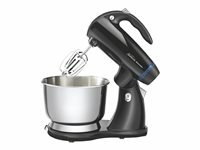 Each connects to one of three power outlets on the mixer to let you blend, process food, squeeze juice from your favorite citrus fruits, make perfect homemade pasta, or grind your own meats.